The applications of drones are somewhat unlimited ever right from military use to commercial use. 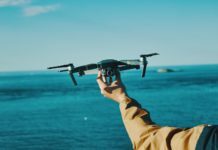 Drone technology has become increasingly available, and it has provided an opportunity for drone enthusiasts to invest in drone surveillance for personal or public use. 2 How Are Drones Used for Surveillance? There are so many options in the market to choose from which can be confusing. 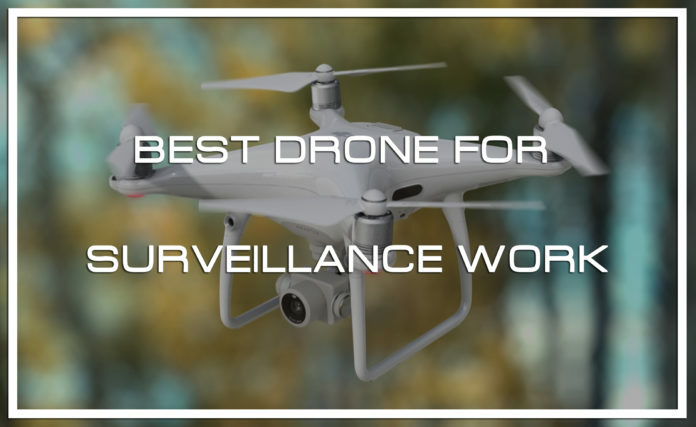 We have scoured the internet for the best drones for surveillance work, and we present to you our expert selection of the best surveillance drones for sale. 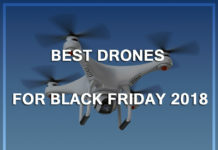 We considered several options, and it was not an easy task, but we have narrowed to the ten best drones. It is a lightweight drone for drone surveillance, but since it is made from carbon fiber, it is sturdy and durable. 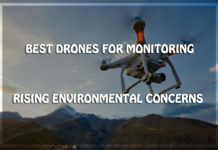 The manufacturers have added stabilizing sensors that ensure that the drone can fly in a variety of weather conditions and still give high-quality surveillance videos and photos. 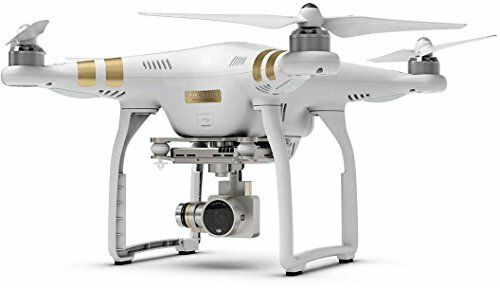 The Phantom 3 Pro uses a 12-megapixel 4K ultra high definition camera and a 3-axis gimbal to achieve stability. 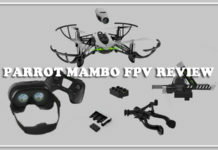 With its FPV capability, you can watch the footage in real time. The DJI Phantom 3 Pro uses the universal DJI Pilot app, and which gives you control of the drone and the camera. You can use the drone to control and configure all aspects of the drone right from the camera, flight modes, and so much more. A fully charged battery will last approximately 23 minutes, but you will first need to plan the area you wish to do surveillance. 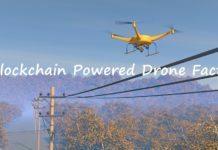 Aimless patrolling will reduce the flight time, and while flying at over 6,000 feet, you can control it from the base camp with minimal or no interference. The drone has three camouflage styles inspired by rainforests, the Arctic, and the desert. Depending on the area you want to do surveillance, you can choose from the available styles to hide the drone from onlookers. The drone does not have a controller, but it uses the FreeFlight smartphone app, you can control it like you would with a ground station. The drone generates a Wi-Fi hotspot that connects to your phone. 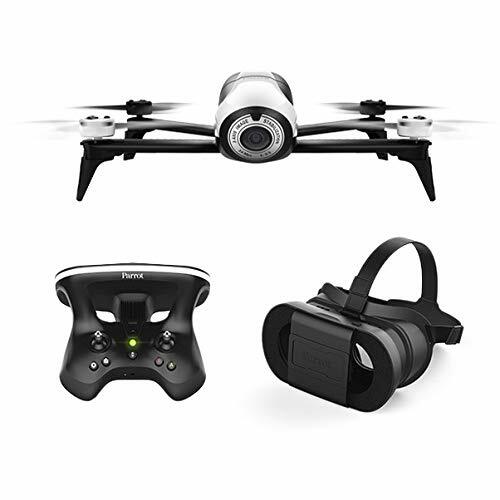 The app also gives you FPV capabilities, and it records high-quality 720p footage. You will need enough storage on the smartphone or tablet to store the footage and photos. This is an in-app purchase, and the feature allows you to configure your drone according to your area. In the Director Mode, you can control the quality of the photos and footage by customizing the exposure, color saturation, white balance and more. If you do not have much experience using an app to fly a drone, the Absolute Control Piloting Mode helps you adjust. To fly the drone in this mode, tilt your device to control directional movement. 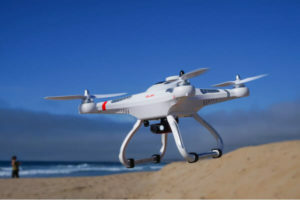 It bears a resemblance to the DJI Phantom drones, but that is as much as it gets regarding similarities, and best suited for drone surveillance work. It, however, lacks a camera, but it has a mounting that will accommodate various kinds of action cameras. 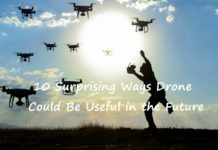 As long as the drone maintains its GPS signal, it will return to home when the battery goes below 30%, and it will land safely. The auto pathfinder gives the CX-20 two low voltage protection levels. This prevents it from crushing among other low battery complications. 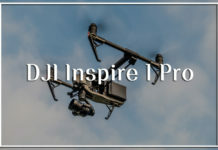 It also has IOC function that ensures that outputs the commands from the MX controller to the center position on the drone when the transmission between the controller and the drone is disconnected. The CX-20 has LED lights on the front propeller arms that allows you to tell the direction the drone is flying. Other than that, it allows you to identify it when doing surveillance work at night. This is a waterproof drone with a 4K UHD camera mounted with a 3-axis gimbal. 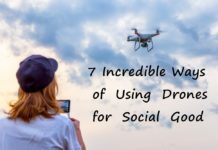 It is the perfect drone that can fly in any weather. It will come in handy if you need to do surveillance in places where there is a large water body. The sturdy body ensures that it can survive several crashes, and with the strong propellers, it can undertake surveillance flights in moderate wind conditions caused by a storm. If your area is prone to wet weather, the X-Star is the best drone for the job. 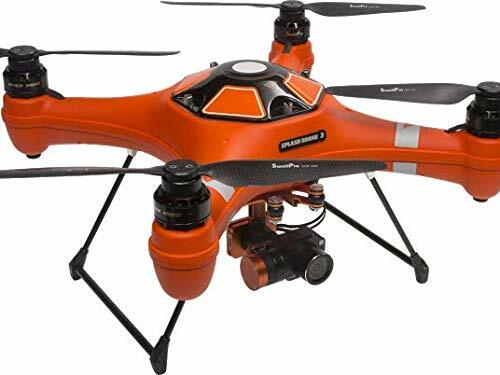 It can carry out surveillance work in light rain so as not to hinder the quality of the footage, and you can add a thermal imaging camera to help you stay on the trespassers’ tail. 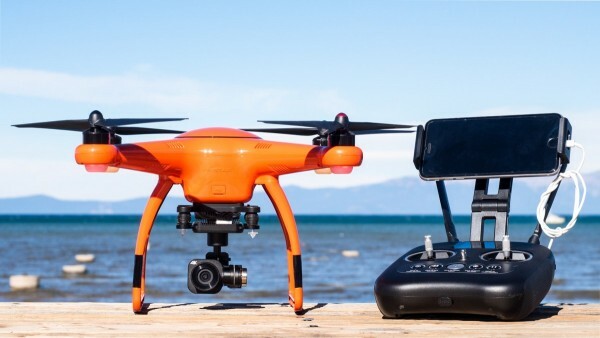 Other than the waterproof capabilities, the Autel Robotics X-Star has GLONASS navigation, Dual GPS, SecureFly technology for a safe and stable flight, and the 3-axis precision gimbal ensures that you get the best out of the drone. Flying it s easy and you will have fun when taking it out for surveillance work. The S900 is one of the underrated drones from the DJI stable, but it packs features that makes it one of the best surveillance drones. It has a payload capacity of 24 pounds. This sole feature makes it perfect for accident scenes, tactical operations and general surveillance. 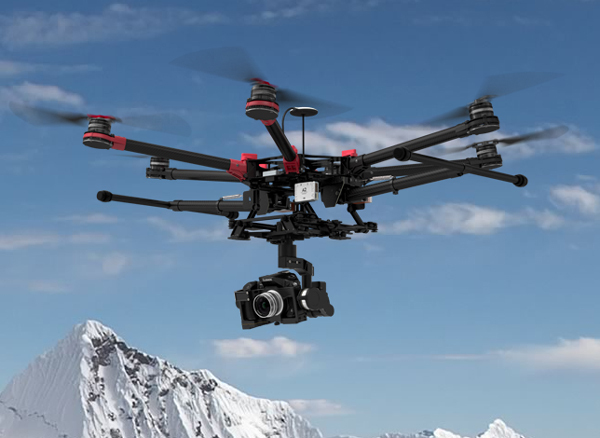 Here is more information about the DJI S900. With the controller that fits perfectly in your hands, it is easy to fly and it allows for a more detailed grid search and surveillance. It also boasts one of the best flight precision technologies in the market and it is easy to carry around given that it uses the 1552R high strength plastics engineered to support the huge take off weight. 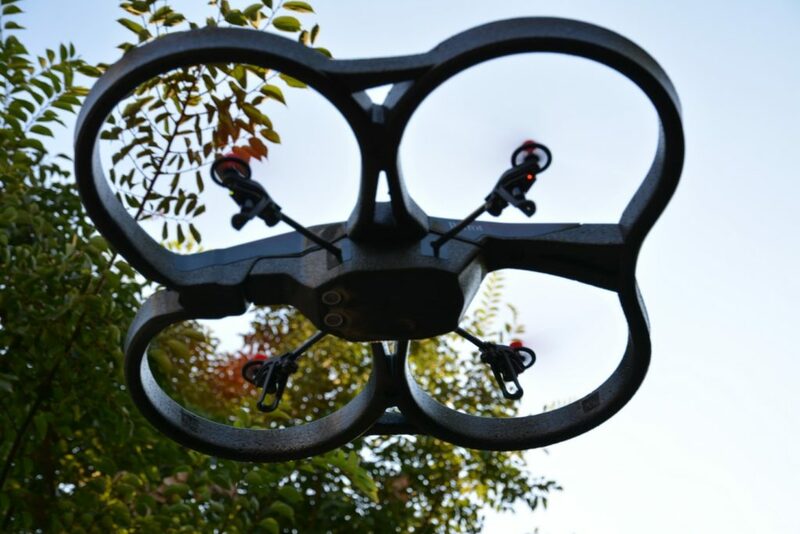 The Spreading Wings S900 has two controller options; A2 and Wookong-M flight controllers. The A2 controller gives the drone attitude roll and pith of 170%, and yaw of 120%. The Wookong-M controller on the other hand gives it a altitude roll and pitch of 180% and a yaw of 120%. This way you can get high quality surveillance footage. 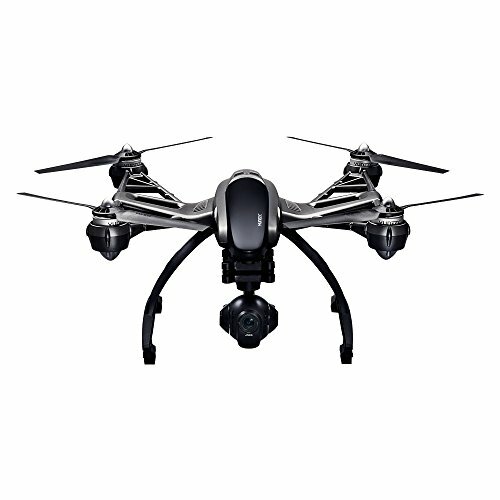 The Q500 4K Typhoon uses a 3-axis precision gimbal that stabilizes the CG3012-megapixel camera. This means that it can take high-quality footage in strong winds. The camera records at 120 frames per second, and you get FPV capability. The camera mounting has a hand mount that allows you to use the drone as a hand-held camera. The Walkera QR X350 Pro uses a DEVO F7 controller and coupled with its small size; it is capable of doing complex maneuvers. 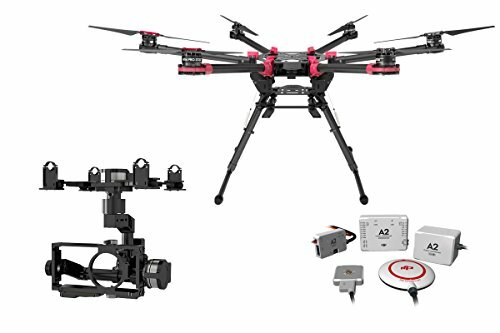 Above this, it uses an iLook camera with a G-2D gimbal that ensures you get high-resolution photos and high-quality footage. 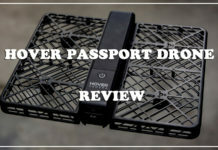 It lacks the No-Fly Zone software which would restrict the drone from taking off, and this allows it to take off quickly. The drone ranks as one of the best drones for surveillance work since it packs features you would find in more expensive drones. 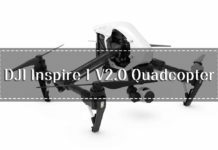 The features include a return-to-home function, simple flight mode for novices, auto altitude control, auto take-off and landing, GPS, Waypoints, Loiter and more. This is one of the most dynamic drones on the list, with its extra propeller arms. 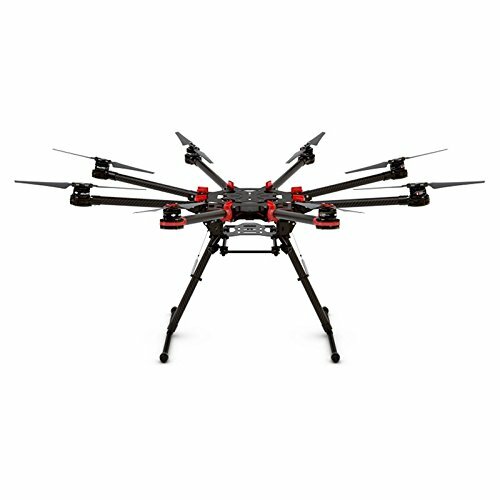 The DJI Spreading Wings S1000 is a hex copter, and it can carry up to 24 pounds of weight. You can use your action camera or a DSLR camera which weigh more than the onboard camera. The extra arms make it more stable in high winds. They also reduce the take-off time significantly. 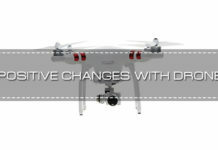 With the app, and the Woo Kong-M or A2 controller, you can customize the DJI Spreading Wings S1000 any way you like. This monochrome quadcopter has the white wings in front and black propellers. This way you can tell which direction it is flying. 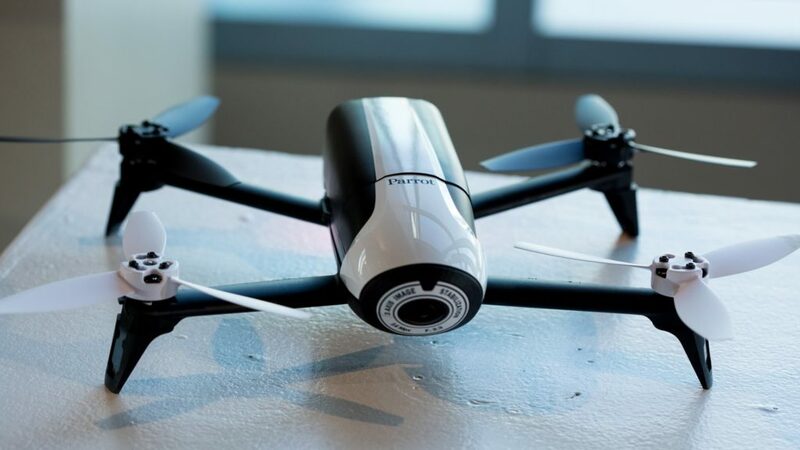 The Parrot Bebop 2 uses top of the line 14-megapixel 1080p camera that can take as much as 30 frames per second. It offers one of the best flight times on the list at 25 minutes. 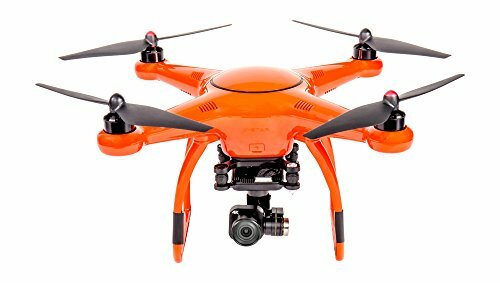 It is a fairly priced drone with the type of camera. This is another waterproof drone capable of amazing surveillance work in rain, and should you lose control of the drone; it can stay in a pool of water for up to10 hours. The camera too is, and you can immerse the camera in 600mm of water. It will come in handy for search and rescue missions. Here is what to expect. You can control the drone with the smartphone app and transmits the footage via wi-fi hotspot. You can make a flight plan, and through GPS signal, it can fly autonomously. How Are Drones Used for Surveillance? 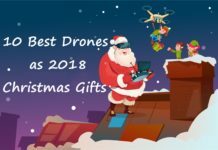 Drones have been used for delivering light parcels, aerial photography, racing, data collection among other uses, and surveillance is becoming popular by both law enforcement as well as private security agencies. With criminals and trespassers avoiding stationery security cameras, new technology is gaining momentum and drones are at the center of it. In search and rescue efforts, drone surveillance can help save lives by identifying people in hard to see areas. 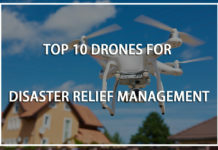 Since the rescue team cannot afford to make mistakes or leave someone alive behind, surveillance drones are equipped with thermal imaging technology to seek out the heat signatures of people trapped in rumble or hard to see places. 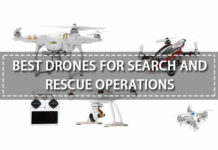 They can significantly reduce the search and rescue time by more than half. 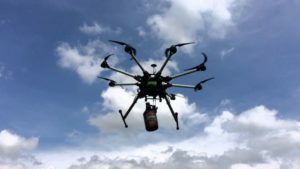 With shootings becoming common, law enforcement surveillance drones can enable police offices investigate armed and dangerous insurgents without putting their lives at risk, or that of the hostages. 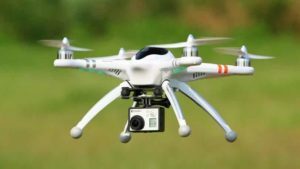 Military surveillance drones have been used in the fight against terror across the world, and they have saved thousands of army personnel from sustaining injuries or even losing the lives in the line of duty. With the intelligence gathered, they can formulate sound strategies to deal with the insurgents. Carnivals and festivals attract a large number of people in one location and no matter the number of security and law enforcement deployed, it is next to impossible to keep tight security. With the aerial perspective they get from drone surveillance, they can nub criminals, or anyone trying to cause a disturbance and avert danger before it happens. Besides this, the police and the event security personnel can easily know when someone needs help. So, other than military and police work, drones can be used as commercial and domestic surveillance drones. With that said, you can customize any drone to do surveillance work, but it will cost you a pretty penny. 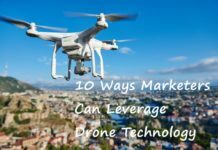 It is better to get a drone suited for surveillance work right from the start. However, there are things you ought to consider before you make a purchase. 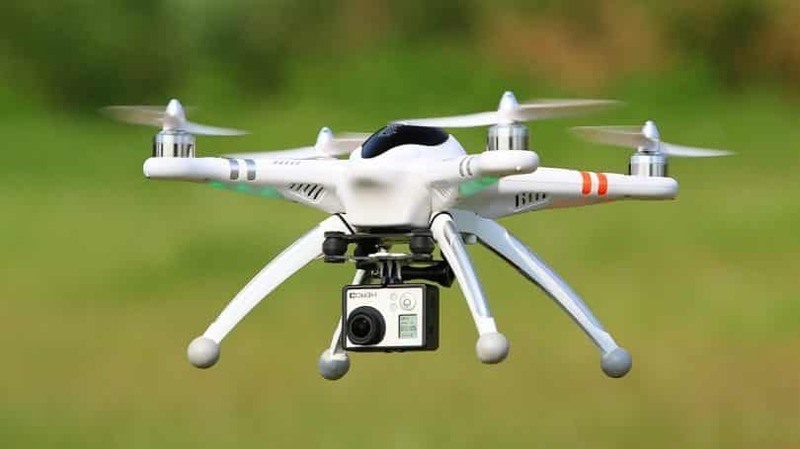 There are three types of drones used in surveillance work, quadcopters, helicopter drones, and fixed-wing drone. Drone surveillance works best when your drone has a longer range of control. 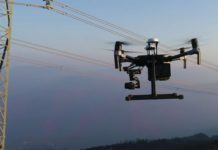 If long-range drones are out of your budget estimates, you can always inquire about accessories that will significantly extend the transmission of the controller. You also need to consider the speed of the drone, for emergencies. This is dependent on the quality of the battery and the weight of the payload. 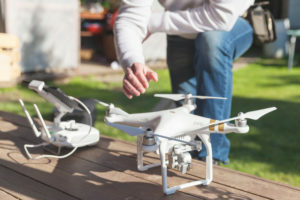 Charging a drone’s battery can take approximately an hour, and give around half an hour to 40 minutes of flight time in the top of the line drones. It is, therefore, necessary that you plan on the flight route before you take the drone to the skies. Modern drones come equipped with smart technologies that when the battery reaches 10%, the drone will fly back home. You can also choose to get extra batteries to extend the surveillance time. This is arguably the most important aspect to consider when doing drone surveillance. You want a camera that will record clear and crisp footage as well as take high-resolution photos. For video recording, you will need a camera that can shoot a surveillance video of 720p and above. 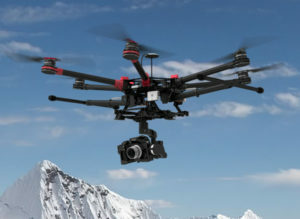 Some of the drones come equipped with HD cameras while others have action camera mounting. The best drones for surveillance work must have a first-person view (FPV) that allows you to see what the camera sees in real time. To get high-quality surveillance video, you will need a drone that has better than average stability. With a 3-axis gimbal, you will get a sharp and crisp photo as well as videos that are not distorted. 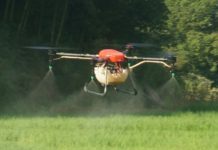 Modern drones specially built for surveillance work have anti-weather features and sensors that stabilize the drone in case of extreme weather conditions. 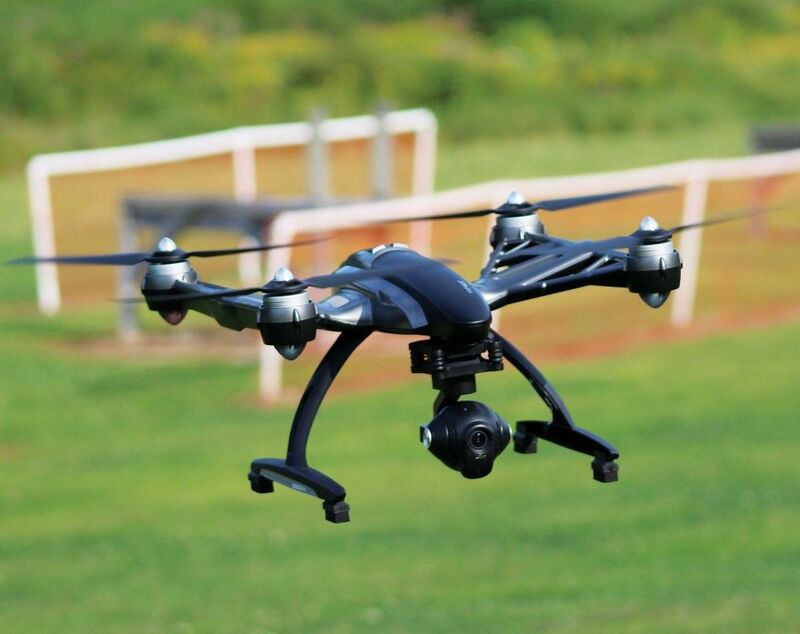 Such drones will fly straight and capture high-quality footage. Surveillance drones do not come cheap, and you are bound to crash your drone more than once no matter how careful you are. Some of the top drones come equipped with obstacle avoidance technology and a range of autonomous flight mode. 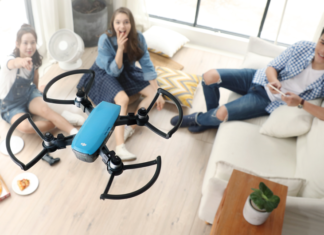 When you engage the return to home feature, the drone makes a beeline to the take-off position or your position, and this is when obstacle avoidance technology will come in handy. GPS makes the work of flying the drone easier. With GPS, you can map the area where you want the drone to hover and fly using autonomous flight modes. This way you can focus on the surveillance work and the technology will navigate around the area you have selected. As a final word on surveillance drone, whether for government surveillance drones or personal surveillance drones, it is best that you buy the most durable drones. You are best placed to go with carbon fiber rather than hard plastic bodies. They cost more of course, but they will last longer. 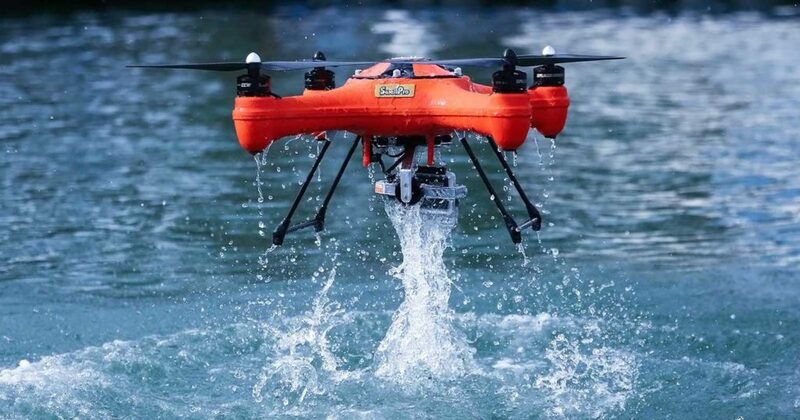 Some like the Autel Robotics X-Star, a waterproof drone that can capture HD surveillance footage. 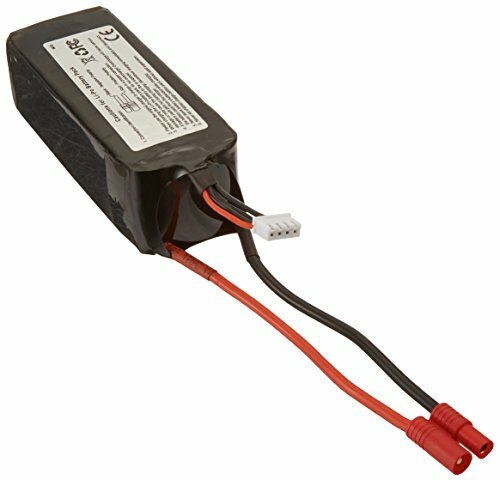 You cannot tell how long the surveillance work will take, so buy some extra batteries suited to the drone. 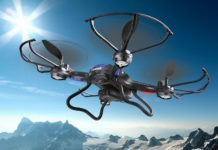 This will increase your flight times significantly when using video surveillance drones.